Being The Oldest Baseball Club in the Country, Pirates has a lot of history with lots of Highs & Lows. 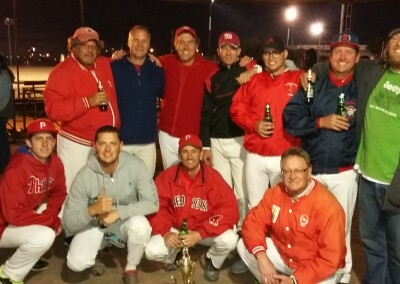 Over the years Pirates has boasted many Springbok & Provincial Players & Officials, both Senior & Little League And in the Masters Divisions with Players participating overseas including the USA Classics & World Games. In the 50’s baseball was at its strongest, carrying the Club like rugby does today. In the 80’s & 90’s Pirates hosted at least 6 Senior Teams & 6 Little League Teams. In the mid 1990’s the players started getting paid to play which caused a big movement in players. To Clubs with the most sponsorship. 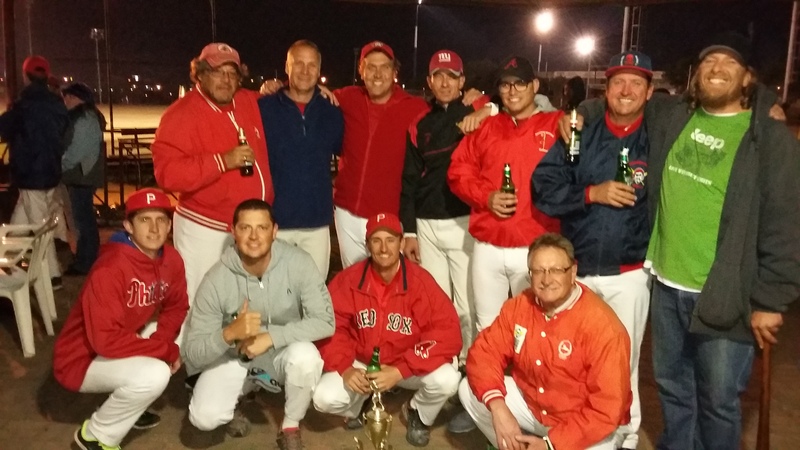 The Pirates Major League Team up & ducked to the newly formed Randburg Mets Club, leaving the Social sides to carry the flag for the next 10 years or so. 2009 & 10 after a strong recruitment drive we entered a team into the Major League which finished at the top of the log that year. 2011 the Major League season changed from playing in Winter to Summer, causing a lot of Politics and the Pirates Majors moving to play from a school due to the lack of field availability, clashing With the cricket season. Every Sunday with players ranging from 14 Years to 65 years old.